Mandy Moore Stunned at Roger Vivier’s Hotel Vivier in L.A.
Mandy Moore Stunned in a Turtleneck Dress at Roger Vivier’s Hotel Vivier Event L.A.
Celebs were out and about this week, from Mandy Moore stunning at the Roger Vivier Hotel Vivier event in L.A., to Ariel Winter and boyfriend Levi Meaden hanging out in Las Vegas, to Kendall Jenner rocking jewelry from Tiffany & Co. at the brand’s flagship store opening in Sydney, Australia. Read on to see more of what the stars have been up to! — Mandy Moore attended Roger Vivier’s Hotel Vivier event in Beverly Hills. — Lyft will host a Driver Pit Stop during Coachella weekends 1 and 2 from 2 p.m. to 1 a.m. and will offer driver support, food discounts for nearby restaurants and a place to relax and connect with other drivers between rides. — Ryan Cabrera took a break from performing at VINOPalooza Dallas, which benefited Roof Angels, to snack on Butterfinger flavored-Candy Pop And Pasta Snacks in L.A.
— Natalie Eva Marie and her husband, Jonathan Coyle, enjoyed a date night at Vandal in NYC. — Rita Ora headlined the launch party for Próspero Tequila at the Ritz-Carlton Orlando Grande Lakes in Florida. — JD McCrary paid homage to Nipsey Hussle at The Little premiere in L.A. while wearing a custom ‘R.I.P. Nipsey Hussle’ suit by Golden Commodity Lifestyle. 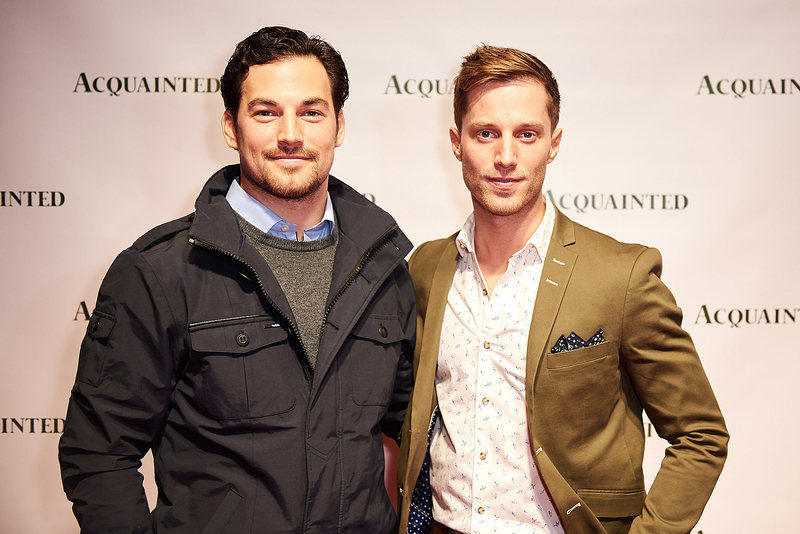 — Grey’s Anatomy star Giacomo Gianniotti celebrated the premiere of his new film Acquainted with costar Jonathan Keltz at a party fueled by Casamigos Tequila cocktails in Toronto. — Hillary Clinton and friends enjoyed bites at Haswell Green’s in NYC before attending a performance of The Cher Show on Broadway. — Morgan Wallen toasted labelmate HARDY with cans of Shiner Light Blonde before taking the stage at the Shiner and Old Camp Whiskey-sponsored Big Loud Pre-ACM Awards Party in Las Vegas. — Ariel Winter and boyfriend Levi Meaden attended the grand opening of Andy Masi’s Greene St. Kitchen gastronomy restaurant concept at PALMS Casino Resort in Las Vegas featuring top art from graffiti artists such as Banksy. — LoveDown jewelry designer Faye Castillo and Dirtbags rock ‘n’ roll bag designer Elizabeth Burbank wowed clients with their edgy and unique accessories at a pop-up at the RA Bar Beauty Bazaar at RA Salon in West Hollywood. — Kendall Jenner attended Tiffany & Co.’s new flagship store opening in the heart of Sydney and rocked a pink tourmaline and sapphire butterfly necklace from the Tiffany Blue Book Collection and rings from the Tiffany T collection. 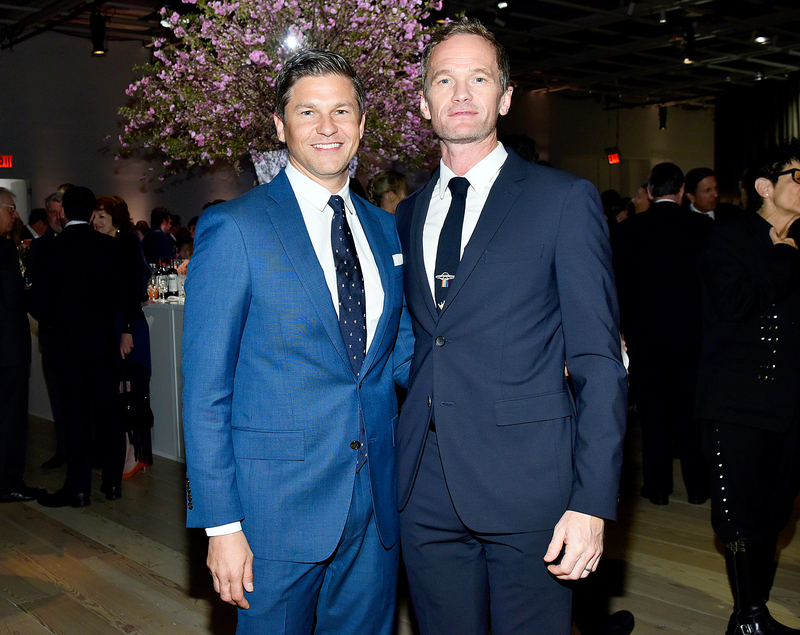 — Neil Patrick Harris and Davis Burtka posed at the Whitney Museum of American Art Gala and Studio Party sponsored by Audi. — Ashley Tisdale and Best Buddies hosted an event at Blushington West Hollywood where guests enjoyed an evening of pampering and complimentary makeup applications. — Rosie Huntington-Whiteley celebrated the official launch of Patrick Ta Beauty’s Major Glow collection with Moët & Chandon at Goya Studios in L.A.
— Patrick Schwarzenegger worked up a sweat with a pal at LIT Method. 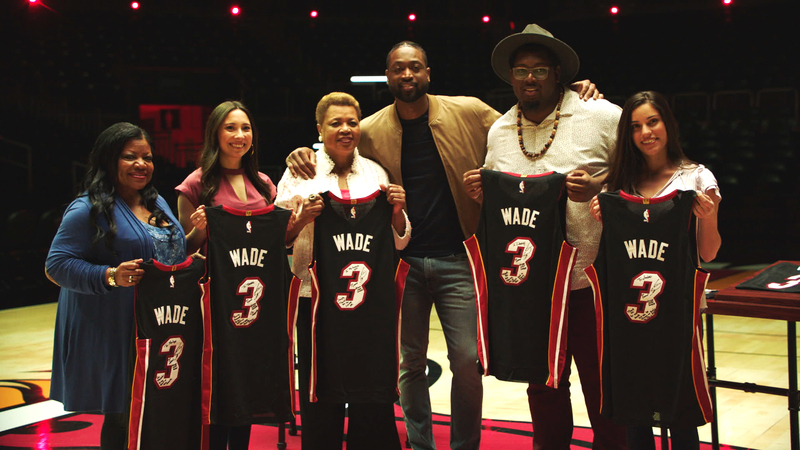 — Corinne Olympios attended the GUESS festival prep event at Lombardi House in L.A.
— Dwyane Wade and Budweiser created a tribute to acknowledge his retirement from the NBA. — Nicole Williams joined Vitamin A to celebrate their new sustainable swim collaboration with Fred Segal hosted by Halley Elefante of The Salty Blonde where guests enjoyed snacks and sips provided by June Shine. — Laura Mercier celebrated their Rouge Essentiel Silky Crème Lipstick collection with an exclusive event in L.A.
— Jonah Hill rocked a matching Erewhon hoodie and sweats from Pizzaslime on Instagram. — Jordan Christian Hearn attended the pre-launch party for Intro Only, a social app for a curated network of people looking to connect in the context of travel and experience in the Hollywood Hills. — Ella Balinska rocked the Teva Flatform Universal in black while hosting the annual Teva Festival Styling Suite at Palihouse in West Hollywood.